Randall Ellis | The Chamber Music Society of Lincoln Center. 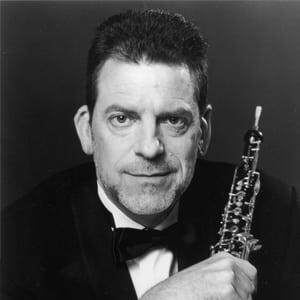 Randall Ellis served as principal oboist of Lincoln Center’s Mostly Mozart Festival Orchestra from 1988 until 2016. He is principal oboist of the Little Orchestra Society and the Mozart Orchestra of New York and is solo English horn in the New York Pops Orchestra. He is a member of the Emmy award-winning All-Star Orchestra and Windscape Woodwind Quintet, artist-in-residence at the Manhattan School of Music. 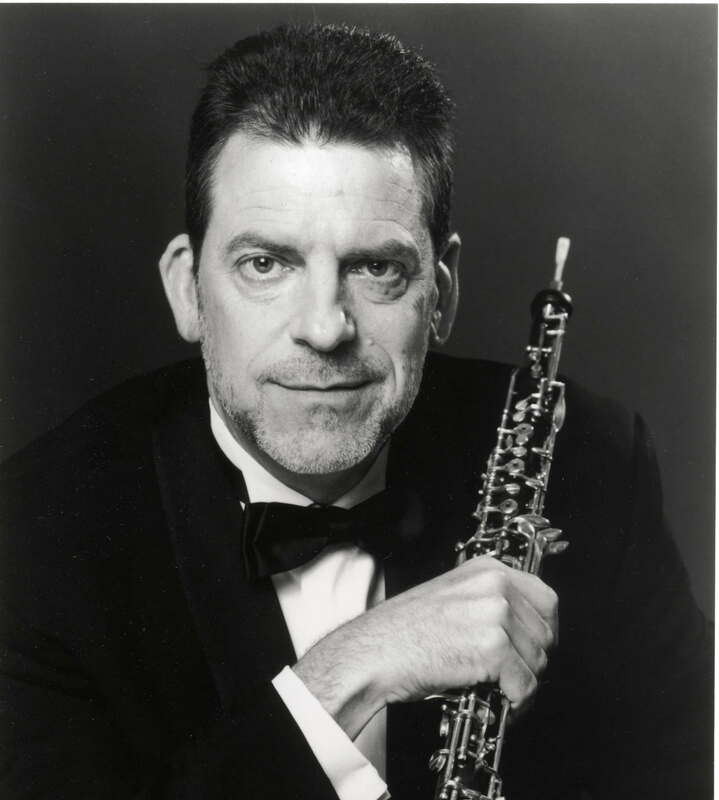 Principal oboist and faculty member of the Eastern Music Festival, he was principal oboist of the New York Chamber Symphony and received two Grammy nominations, including one for his recording of Howard Hanson’s Pastorale. He has performed with the New York Philharmonic, Seattle Symphony, San Diego Symphony, Florida Orchestra, and the American Symphony Orchestra. He has been a soloist with the New England Bach Festival, the International Bach Festival of Madeira, the Philharmonia Virtuosi of New York, and Chamber Music at the 92nd Street Y. In addition to many appearances on PBS’s Live From Lincoln Center, he has recorded for EMI/Angel, Columbia, Sony, RCA, Vox, Nonesuch, CRI, Pro Arte, Delos, and Deutsche Grammophon. Mr. Ellis attended the North Carolina School of the Arts and the SUNY Stony Brook where he studied with Ronald Roseman. He teaches oboe and chamber music at Skidmore College and coaches in the graduate orchestral performance program at the Manhattan School of Music.